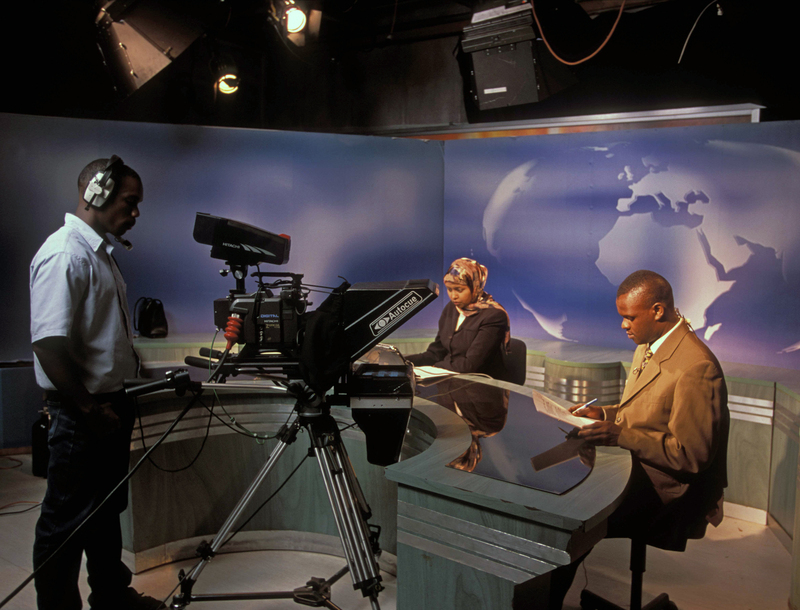 A newcast from Kenya's NTV, part of the regional Nation Media Group. Founded by the Aga Khan in 1960, the Nation Media Group (NMG) has its origins in Kenya’s Taifa and Nation newspapers, which were set up to provide independent voices during the years just preceding the country’s independence. In recent years, the Group has expanded its operations into Uganda, Tanzania and Rwanda and has established itself as the Region’s leading media group with investments in print and electronic media across East Africa. NMG is quoted on the Nairobi Stock Exchange. NMG has created multiple media opportunities to inform, educate & entertain. 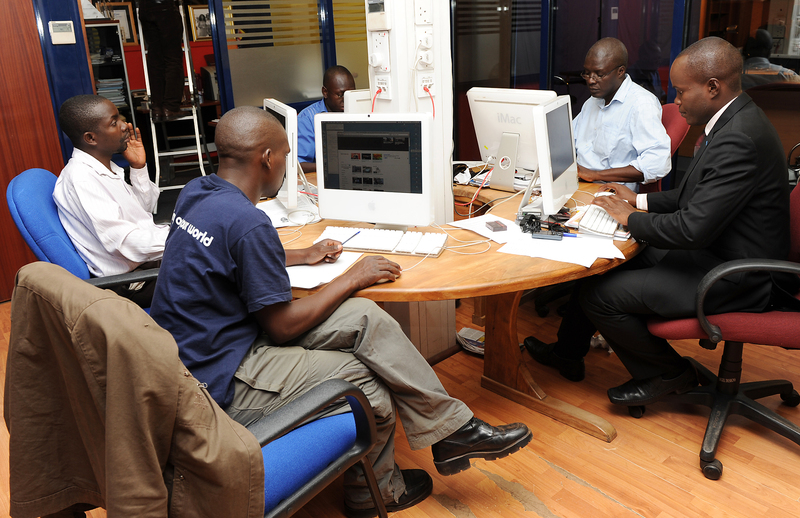 Majority-owned and run by East Africans, the Group’s operations include a number of English and Kiswahili national newspapers, a regional weekly, several radio and television stations, a strong presence in on-line, digital media and has diversified into magazines, directories, publishing and courier services. NMG's market share dominance is underpinned by state-of-the-art printing technology, investment in professional development and a highly-subscribed internet presence. 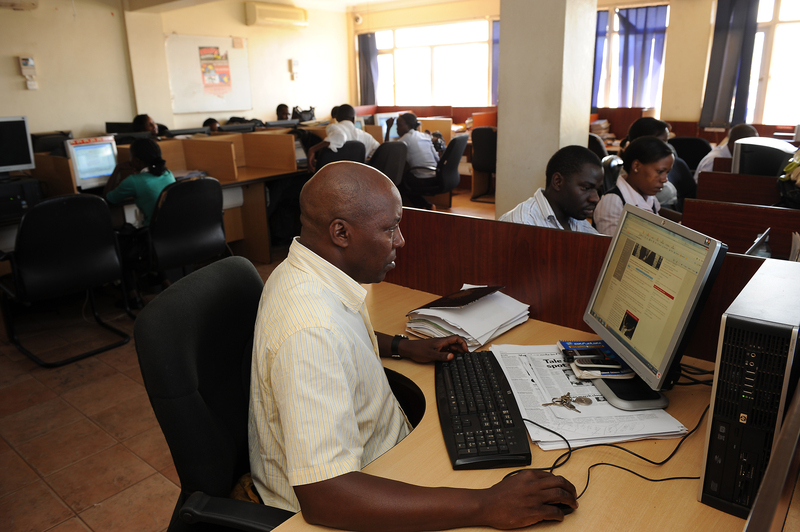 In Kenya, Nation Newspapers publishes the Daily and Sunday Nation and Taifa newspapers as well as the Business Daily and a regional weekly, The EastAfrican. In Uganda, Monitor Publications Limited publishes the Daily, Saturday and Sunday Monitor. In Tanzania, Mwananchi Communications Limited publishes three dailies, Mwananchi and Mwanaspoti, in Swahili, and The Citizen in English. On the broadcast front, the Nation Media Group operates television outlets in Kenya, NTV and QTV), and in Uganda NTVU, as well as the recently launched Spark TV that is dedicated solely to women. 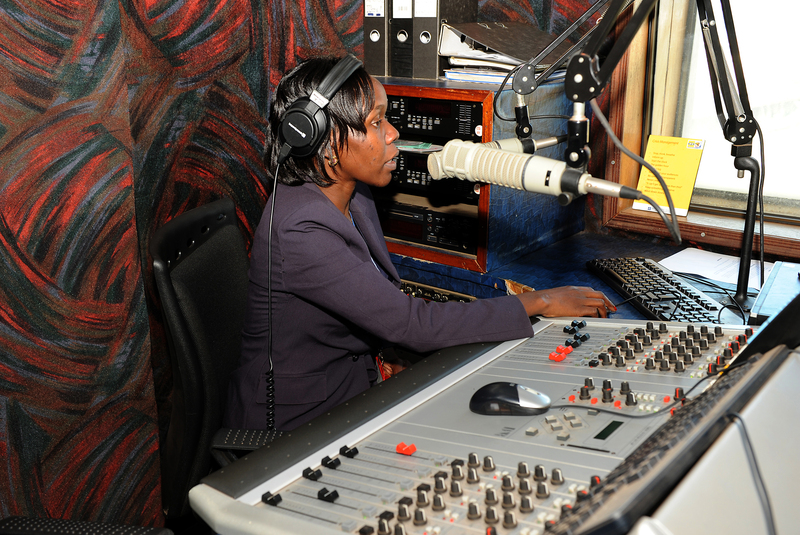 NMG’s radio outlets include Easy FM and QFM in Kenya, KFM and Dembe FM in Uganda, and KFM in Rwanda. A variety of news and commercial web sites have also been created, in both English and Swahili.